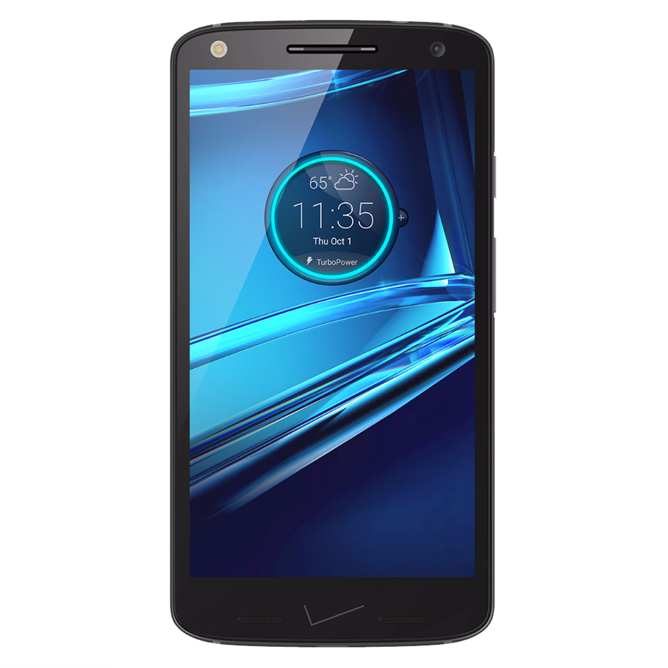 Since the DROID series remains a Verizon exclusive more than six years after the original QWERTY model hit shelves, the DROID Turbo 2 is Verizon's de facto flagship phone, in so much as no one else can use it. 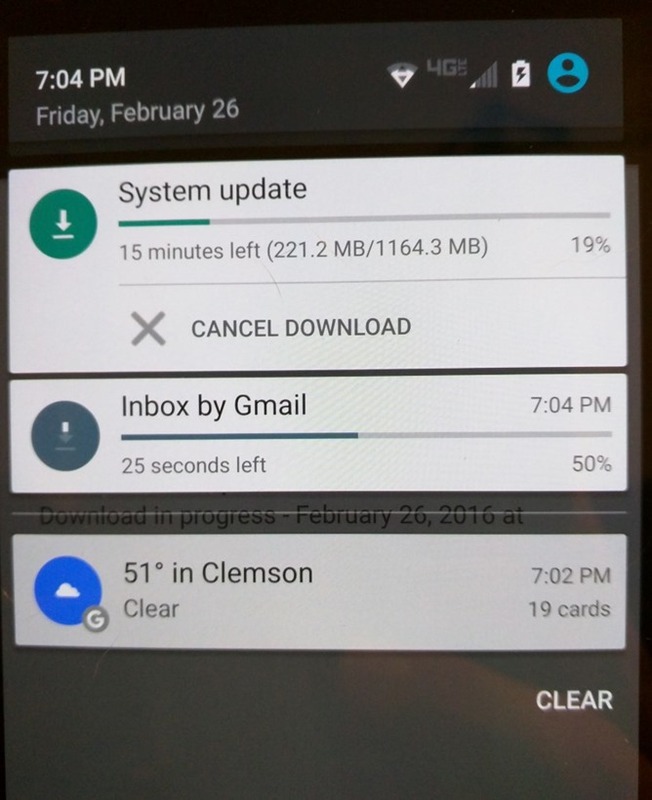 So those customers who have spent their money on the modified version of the Moto X will be glad to know that a Marshmallow update is fast approaching. For a lucky few, it's available now: the "soak test," a closed alpha for Motorola firmware, has begun. 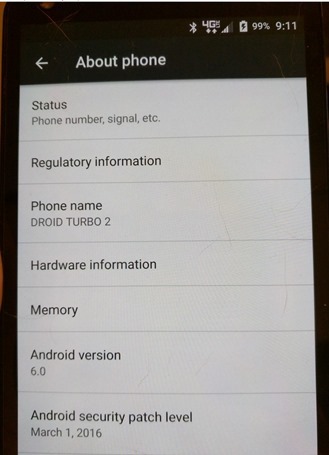 Motorola only releases "soak" builds to customers who are active on its support forum, and those users are discouraged from speaking with outsiders about the process or the software itself, so these images come from Anonymous. They don't reveal too much, but then, there probably isn't much of interest beyond the upgrade to Android 6.0. Motorola software tends to be quite close to stock Android, save for a few voice and UI tweaks, so it would be surprising if there's anything beyond AOSP changes and bug fixes inside. The download is 1.1GB, and the Android security patch is labeled as "March 1st." Soak tests tend to go out two to six weeks before the public release of an Android update, barring any major problems with the initial test. That means the DROID Turbo 2 should officially get Marshmallow sometime in March or early April. Considering Motorola's less-than-stellar track record for hardware support as of late, owners can probably expect an eventual upgrade to Android N... and not much else. It turns out this update has already gone out once, and was then pulled. Verizon's software update page says that the DROID Turbo 2 is scheduled to get its next public update tomorrow.